I used to write notes. Someone baked me a cake? I wrote them a thank you note. I knew someone was going through a hard time? I sent them a note of encouragement. But then e-mail, Facebook, etc. came along and the notes stopped. Anyone else guilty of this? I miss it. I miss sending notes, and (perhaps selfishly) I miss receiving them. 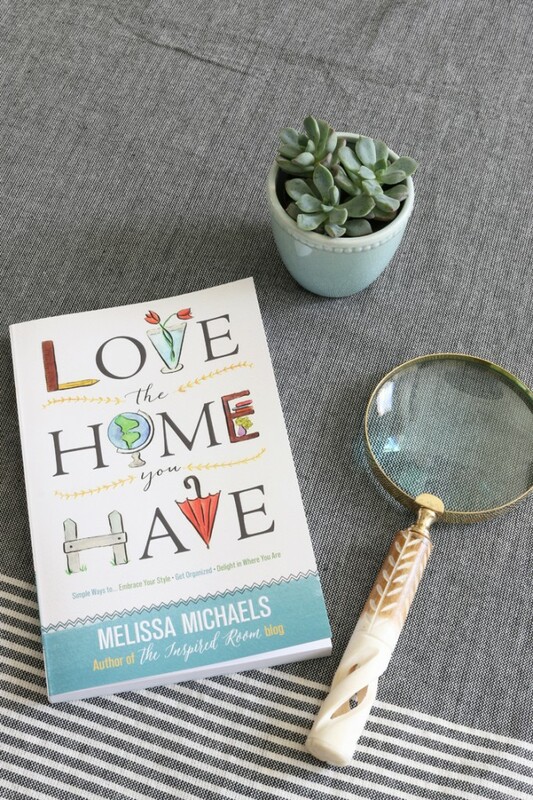 My friend Melissa wrote a book titled Love the Home You Have , and cover to cover it is about getting in touch with what you love and appreciating what you have. She put out a challenge, so I accepted it. What was keeping me from simply writing those heart-felt notes? Convenience! How easy is it to sit at your computer and e-mail a message to a friend or sit at the doctor’s office and private message someone? There’s something sacred about the written word, and I needed to make it more convenient to use it. 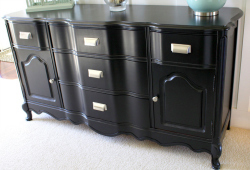 Melissa spoke to my inner organizer when she wrote about decluttering the nooks and crannies. Aint that the truth! Using the same color scheme and keeping all my items in one spot makes it simple. There are few choices, and having everything in one area gives me easy access to writing that personal message to someone. 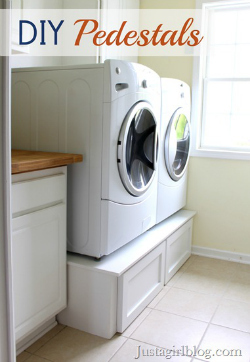 Organizers speak often of having a designated space for everything (Melissa included), so why not designate a specific space for this? It’s a sacred spot just for me, and it brings back the joy of reaching out to my friends in a personal way. I’m not one to throw out recommendations lightly, so I’m very pleased to recommend Love the Home You Have by my friend. She “gets it” as a home owner, and I found myself highlighting and tagging sections throughout the book! 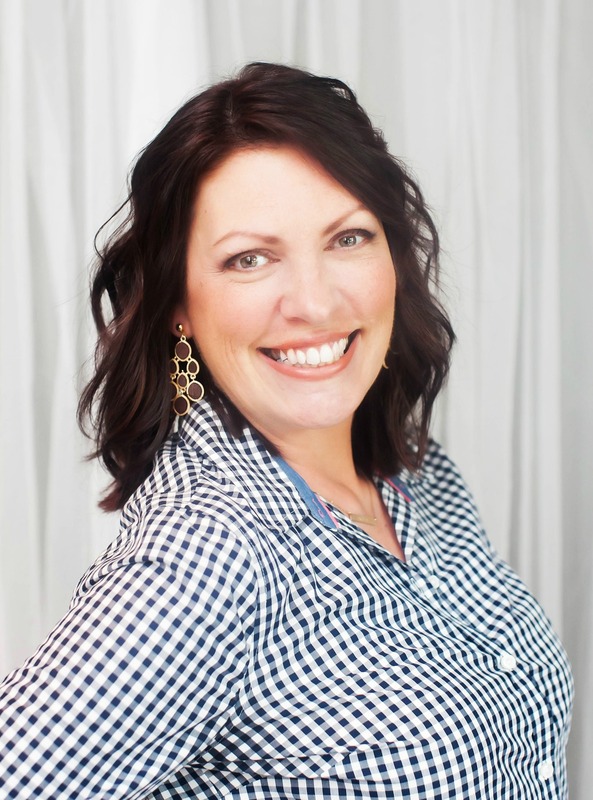 Several other bloggers in our community have accepted her challenge as well, and I encourage you to see what they did! 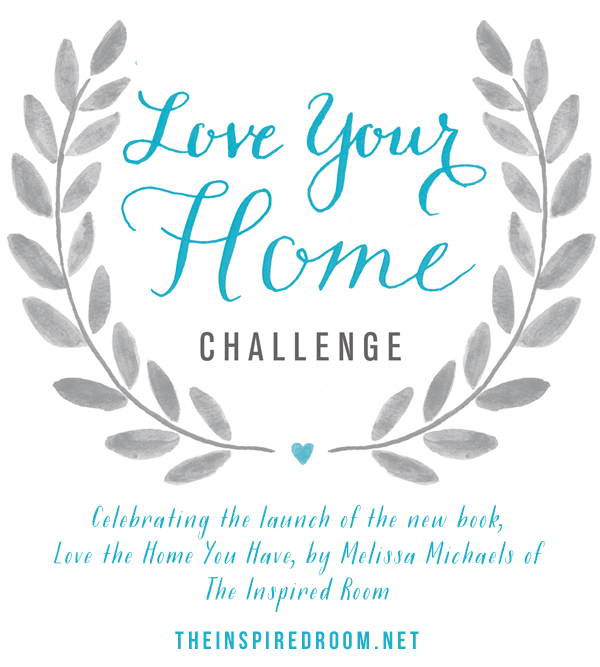 You can find links to their challenges at Melissa’s blog The Inspired Room. Clearly, we’re all very proud of our friend! *Some affiliate links have been provided for you! Click on any one of them for your purchase! You won’t be disappointed. This is very cool!!! I will have to pick up the book, it looks great! 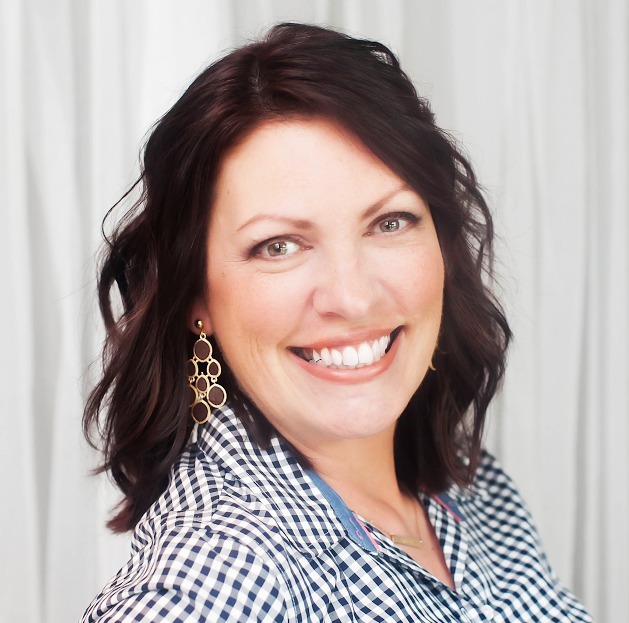 BUT, I really LOVE the community homelovestories.com that Melissa has begun! 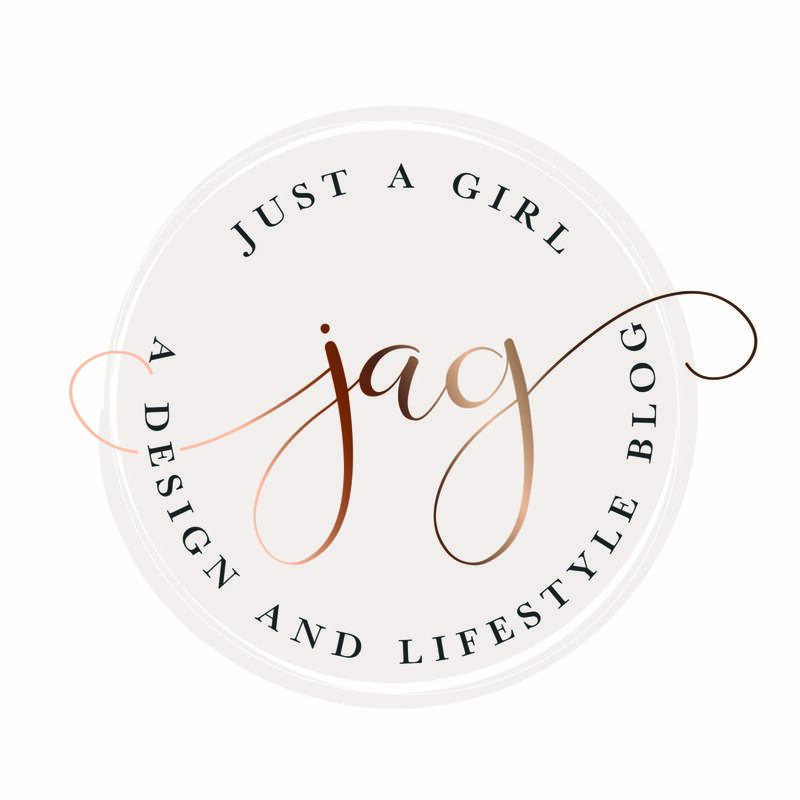 Finally there is a place for ‘non-bloggers’ who are also decor and home enthusiasts to share their projects and home improvements and connect with like-minded individuals!! love the concept and I will totally be participating. I have actually been toying with starting a blog, but I am just not quite ready with my writing and photography skills (and so intimidated by all the great blogs out there), so this would be a great place for me to start, and probably plenty of others who want to connect with others as well! great idea….see you there!! Chris, I used to be a note writer too. 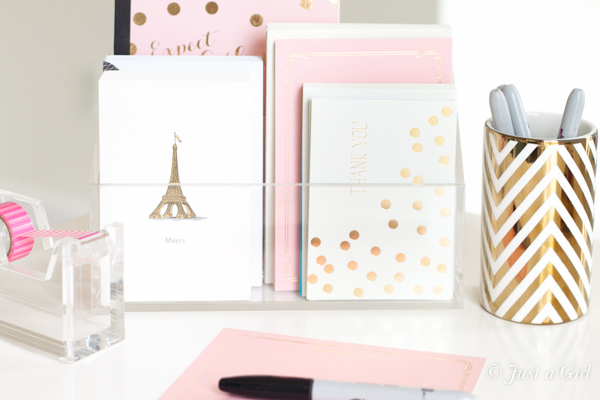 And your special corner all set up for note writing is inspiring! 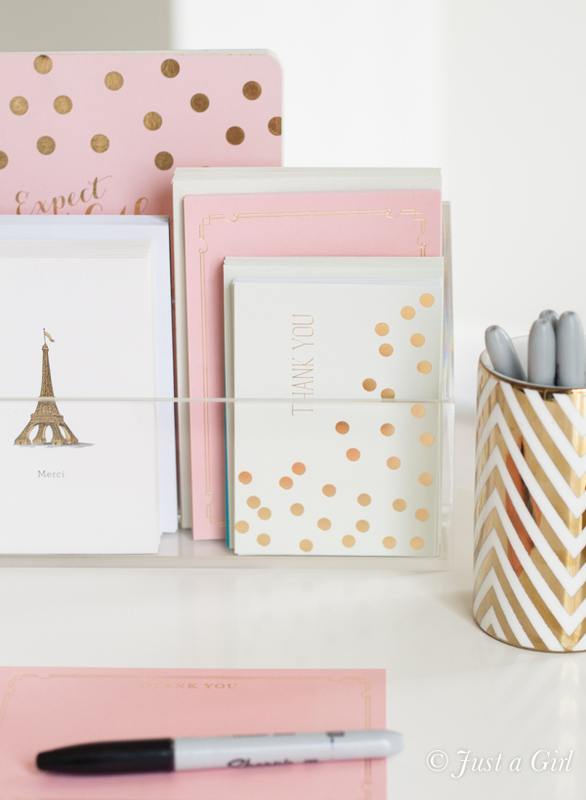 I started doing the same thing in my office, gathering up all the pretty notepaper and card writing supplies so it would inspire me to be the gracious person I want to be when it comes to sending personal notes again. Thank you for your heartfelt and inspiring post, it means so much to me to have you a part of this. I’m honored. Thank you, friend!! !